Kris Gaw became Chief Operating Officer of MIHS in March 2016. MIHS is Arizona抯 only public healthcare system and Maricopa County抯 largest training center of physicians, nurses and other healthcare professionals. MIHS includes the Maricopa Medical Center, the Arizona Burn Center, the Arizona Children抯 Center, a Level I Trauma Center, two behavioral health centers and a network of 13 neighborhood clinics that serve the entire county. Prior to joining MIHS, Ms. Gaw served as Executive Vice President and Chief Administrative Officer � Hospital Operations for Parkland Hospital and Health System in Dallas, Texas, one of the largest public health systems in the country. At Parkland, Ms. Gaw was responsible for overseeing daily hospital operations as well as system wide ancillary and support services. She served as Executive Lead for the successful movement of 626 patients from existing to new hospital via a 923-foot $25 million bridge over a two-day period. 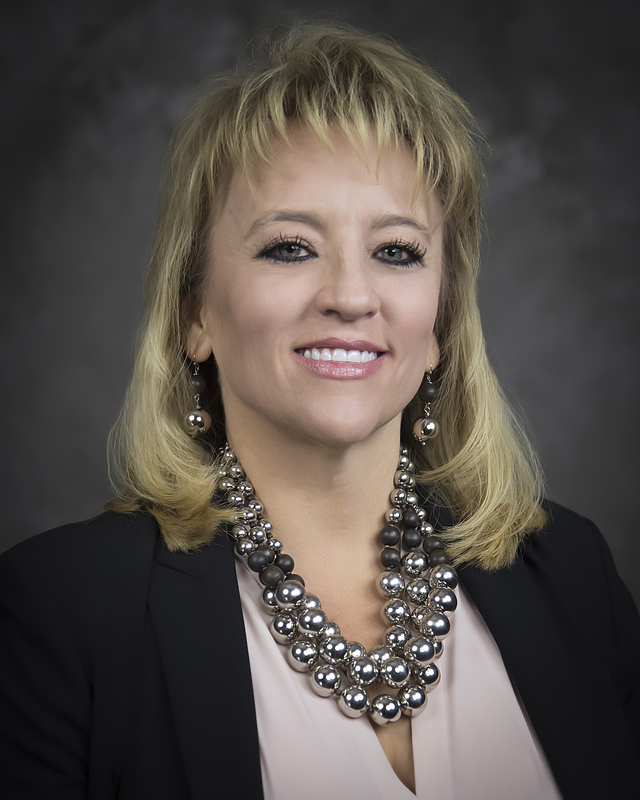 From 2008 to 2014, Ms. Gaw served as Chief Operating Officer at Renown Regional Medical Center, an 808-bed tertiary care facility and Level II Trauma Center in Reno, Nevada, that provides services that span over an 80,000-mile radius from Sacramento to Salt Lake City. Renown Regional is home to the area抯 only Children抯 Hospital, with the region抯 only children抯 emergency room. From 2002 to 2008, Ms. Gaw was Vice President of Human Resources at Renown Health, northern Nevada抯 largest integrated health network, with more than 6,000 employees. From 1995 to 2001, Ms. Gaw was Director of Customer Service for Hometown Health, the insurance division of Renown Health. Ms. Gaw received both a Bachelor抯 and a Masters of Business Administration from the University of Phoenix. She is a member of American College of Healthcare Executives, and is a Certified Rapid Process Improvement Workshop Leader.